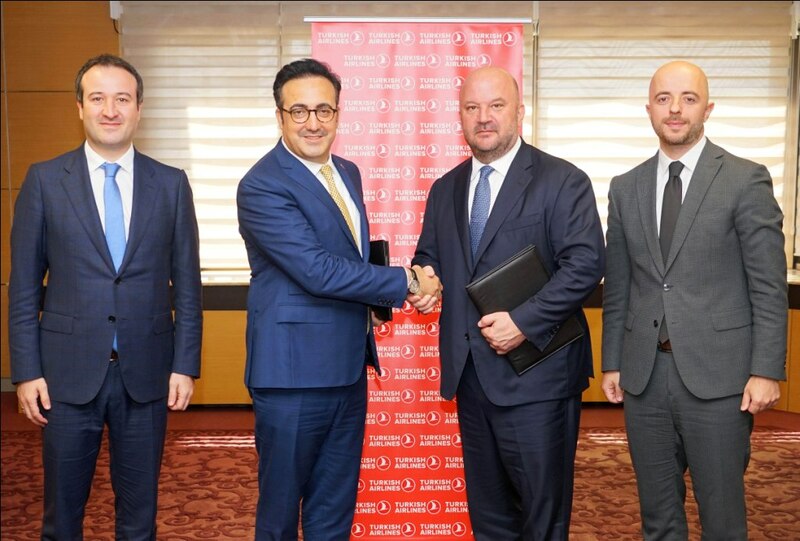 KATHMANDU, July 02: Turkish Airlines has signed a deal with American Express Global Business Travel (Amex GBT), one of the world's leading corporate travel agencies, expanding their existing collaboration to a global level. The agreement was signed by Turkish Airlines Chairman of the Board and the Executive Committee, M. İlker Aycı, and Amex GBT’s Board Chairman, Greg O’Hara. It expands the existing regional scale collaboration which existed between the companies and included Europe, North America, and Asia/Pacific regions to a global scale, adding South America as a new region for joint service between the two companies. The deal aims to create common strategy between the companies at a global level and also to increase cooperation between both managements. Another goal includes to increase cooperation in product development and sales for "Marine & Offshore", "Travel and Lifestyle Services" (TLS), and "Meeting & Events" segments.